This volume collects papers and contributions submitted to a colloquim held by the United Kingdom National Committee for Comparative Law at the University of Nottingham. The volume is principally concerned with the one-parent family. 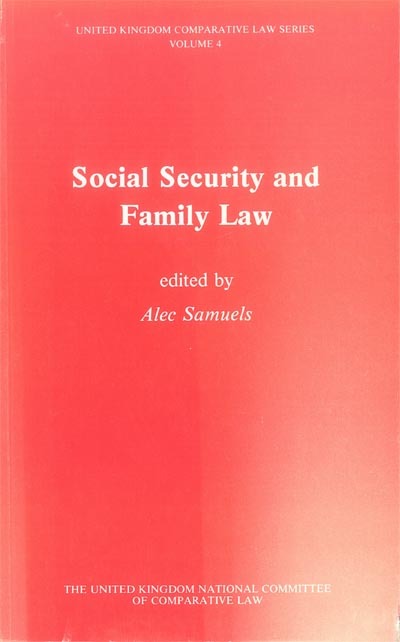 "Social Security and Family Law"